Let´s come together for a 3 days AcroYoga Summer Community Camp. Surrounded by beautiful nature we will dive deep into the practice of Solar and Lunar AcroYoga: we develop trust, connection and playfulness through acrobatic Workshops and we refine our listening and our healing touch with Thai-Yoga Massage and Flying Bodywork. In the evenings we will come together for activities like bonefire gathering, jamming, bodywork & desert party. Be sure – there will be something challenging for everyone!!! *** 100,- has to be paid in advance via bank transfer to safe your spot! 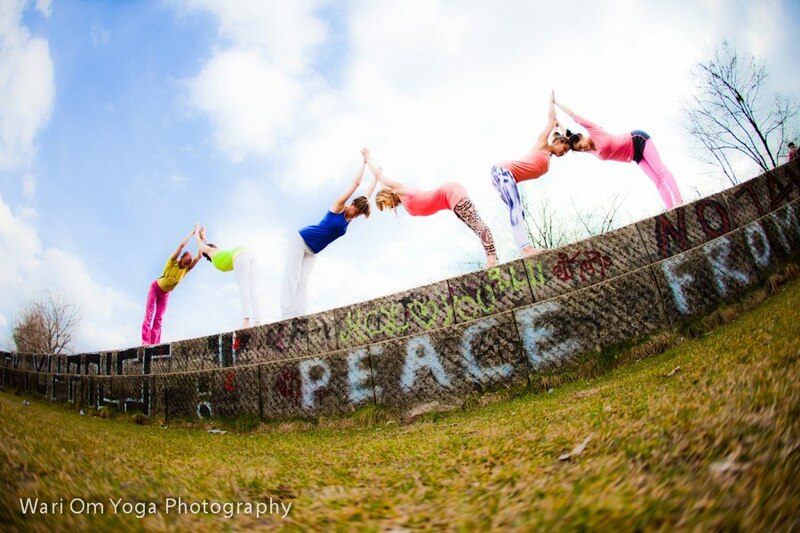 Event Picture by amazing Wari Om Yoga Photography.